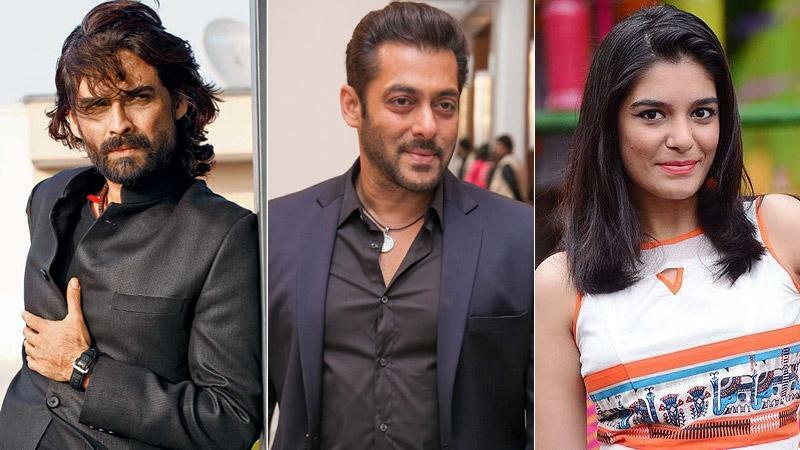 Salman Khan’s television show on Mumbai cops to star Mukul Dev and Pooja Gor in lead! The untitled show will start later this year once Dus Ka Dum 3 gets over. It’s a jackpot moment for all the Salman Khan fans. Two days back, the megastar got a bail and returned to complete Race 3 and now, his much-awaited TV production will soon kick-start. A few weeks ago, we informed our readers that Bhai will be stepping in the small screen industry and will make a TV series on Mumbai cops. Actor Mukul Dev’s name was making the rounds as the main lead, but now, it is confirmed that Dev will play the male lead in the thriller series and he will be paired opposite talented, Pooja Gor. Talking about the show, a source said to the tabloid, "Writer Sridhar Raghavan, who has written films like Rohan Sippy’s light-hearted Bluffmaster and Rajkumar Santoshi multi-starrer Khakee, among others, has written the script." The source further said, "The team has been researching stories on real-life cops from Mumbai." Well, the untitled cop show is still under the pipeline and will go on air only after Salman’s Dus Ka Dum season 3 gets over. DKD 3 is itself scheduled to start from mid-May or June, so the cop show is assumed to begin by the end of 2018. Desi Girl Priyanka Chopra tops India’s Score Trends chart! After Bajrangi Bhaijaan, Salman Khan’s Sultan to soon release in China! Television beauty Mouni Roy refuses to be a part of Salman Khan’s Dabangg 3! Varun Dhawan: Dad wants to make a serious film with Rajkummar Rao!